Self-harm can affect anyone, irrelevant of culture, age or gender. It is defined as causing injury to one’s self without intent to commit suicide. Self-harming behaviours can be identified by scratching, burning, hair pulling, hitting the skin, swallowing poisonous substances and a range of other harmful actions. Commonly self-harm can be seen as a cry for help, many people have long standing underlying issues and reasons for demonstrating self-harm. Feeling of guilt, shame, and fear of what others may think of them can exacerbate the symptoms, some individuals will go to extremes to hide their behaviours. There can be a number of reasons that a person would self-harm, this could be due to poor body image, loneliness, sadness, as a release in an attempt to manage negative emotions, anger, frustration, family pressures or as a result of physical abuse, PTSD or emotional trauma. In all cases the underlying issues need to be explored by a qualified professional and treated within a therapeutic environment. With the right help in identifying the root cause individuals can learn to manage and demonstrate healthy thoughts, feeling and behaviours. Some people experience a build-up of uncontrolled emotions, thoughts and unpleasant feeling that they may be unable to control. This can become unbearable and as a form of control, self-harm can seem like the only release. Individuals experiencing an eating disorder or poor body image can inflict self-harm as a form of punishment for a body they cannot accept or hate. Self-harm can also be a means of coping with trauma or abuse, it can enable the individual to feel a sense of detachment from the body and the world around them. Some may block out or convince themselves that a traumatic experience had not occurred or never happened as a form of avoidance in with dealing with painful thoughts and feelings, resulting in the person becoming numb and dead to emotions. 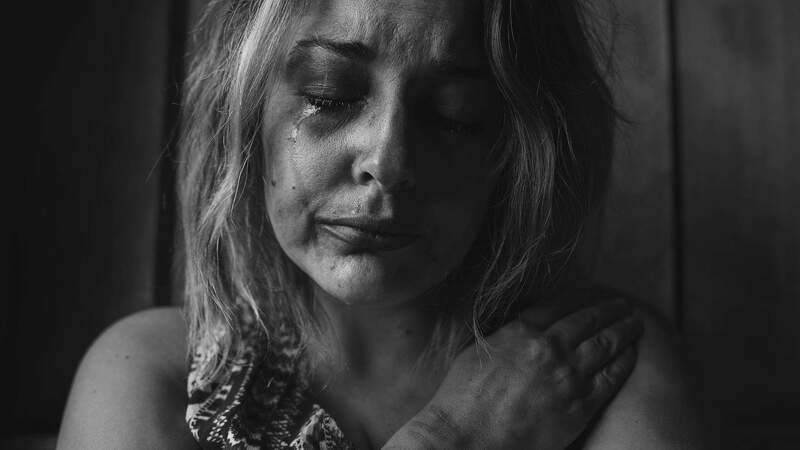 Many people do not feel pain during the act of self-harm, they may feel a sense of unreality or detachment and use self-harm as a means to experience or feel direct pain. Whilst other may self-harm to convince themselves they are not vulnerable. At Serenity Addiction Centres we have a qualified team of professionals who will be able to support you in identifying the underlying issues relating to your need to self-harm. With the right help and an appropriate treatment or counselling programme, alternative coping strategies can be implemented to enable you to live a positive life free from self- harm.